Everyone is blogging their Black Friday and Cyber Monday deals, and I’m here to say, “Just take me away!” We’ve been in a particularly busy season here at the Yoder casa and I’m realizing just how much I desire less STUFF and more TIME. 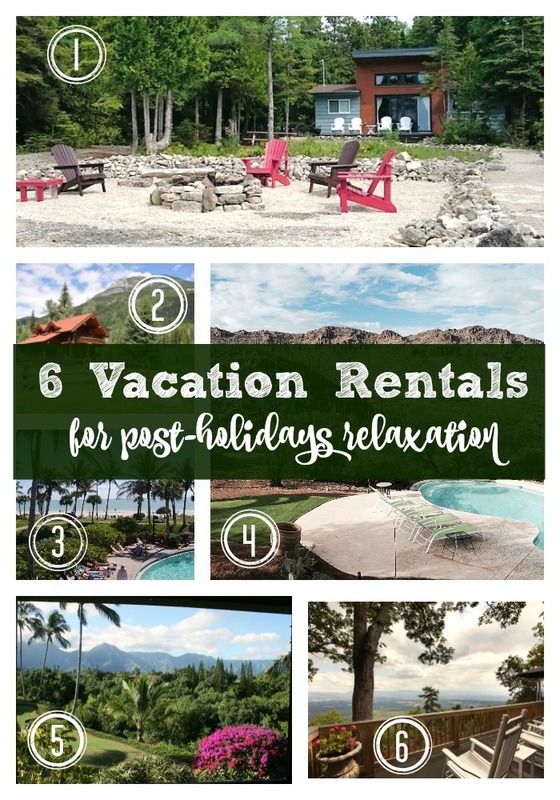 Family memories and experiences are always TOPS on my list, so I compiled a list of six vacation rentals ya’ll can book that offer post-holiday relaxation. Maybe we should all stop the gift-giving and just go on vacation? I vote YES. The price had to be reasonable. I think the most expensive one is $215/night- not bad considering all have at least 2 bedrooms. 1. Have you heard of the Bruce Peninsula in Ontario? No? I hadn’t either, but now I’m planning a long weekend there! Check out this rustic, Canadian-themed beach house from airbnb. 2. Lake Louise and the Canadian Rockies really proved to be magical. I’d love to go back with the entire family during summer so we could enjoy more of the hiking trails when it isn’t FREEZING. 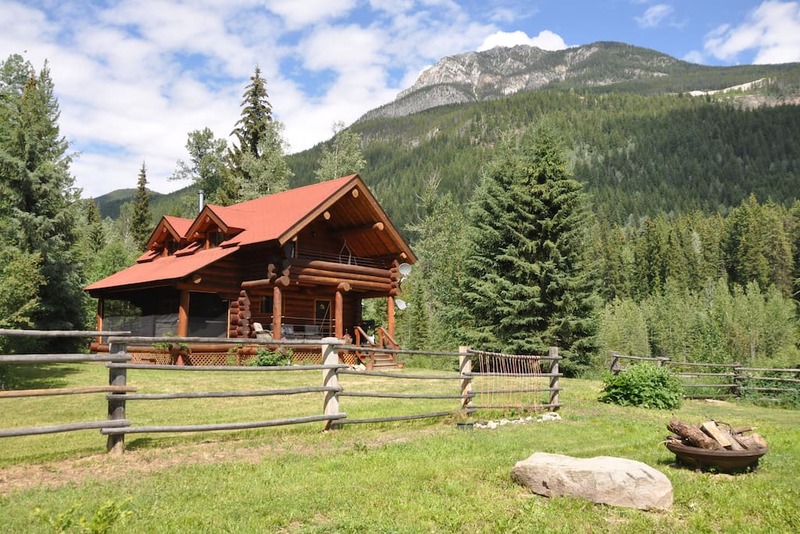 Grey Owl Lodge would be perfect. 3. We visited Sanibel Island for a day while in Florida last year, but I’d love to go back and have more time! This condo has a great view AND a great pool- the perfect combo for the post-holiday letdown. 4. 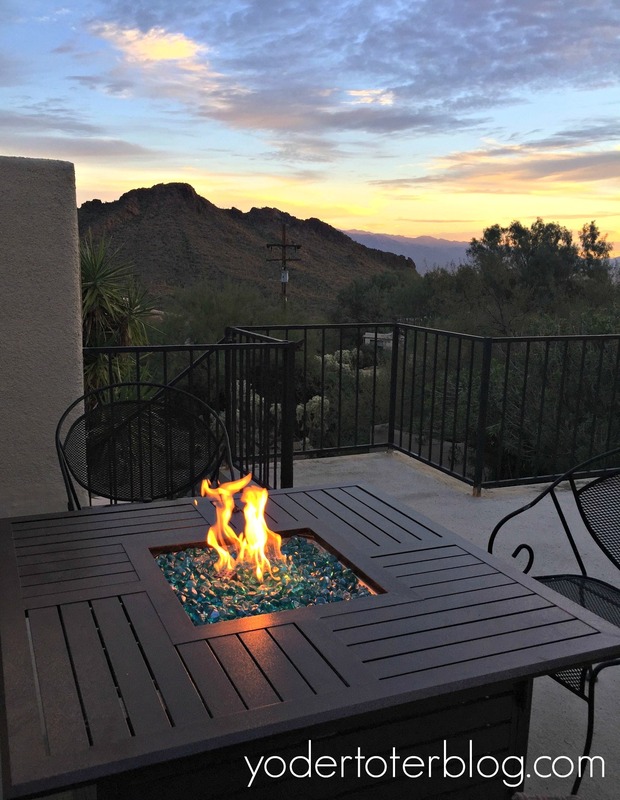 Southern Arizona offers up some serious scenery, sunsets, and stargazing! Our friends just stayed at this home near Tuscon and I’m smitten by the desert at dusk. 5. Kauai has been on my Bucket List for ages. 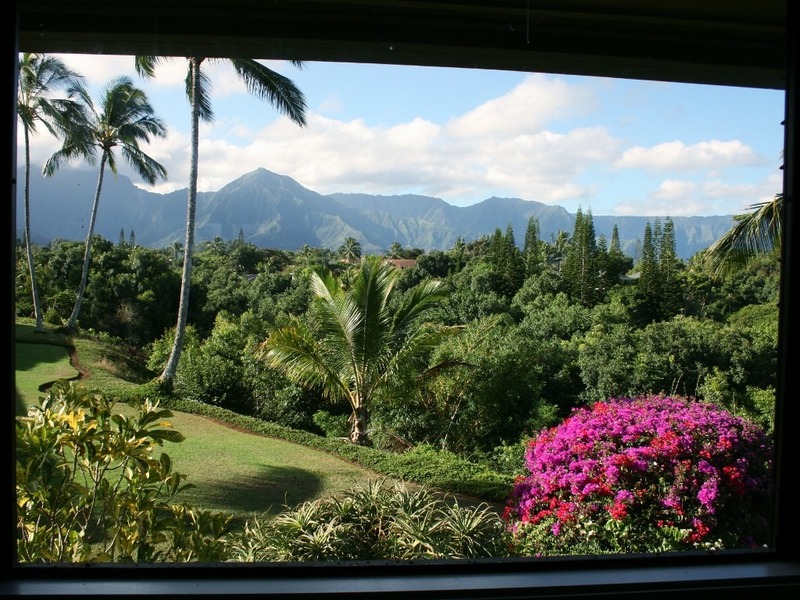 The mountain views from this “Garden Isle” condo are just what I want for Christmas (hint, hint, Santa!). 6. This home has been on my Airbnb Wish List for awhile. Located in the mountains of Virginia, the home looks out across the Shenandoah Valley. I’ll be in that rocker if you need me. Any stand out to you? Maybe you’ve booked a vacation instead of giving traditional gifts? Maybe you’re ready to escape, too? I’d love to know! If you’d love to travel with Airbnb- Here is MY LINK to get started! For VRBO rentals all over the world: Click HERE.